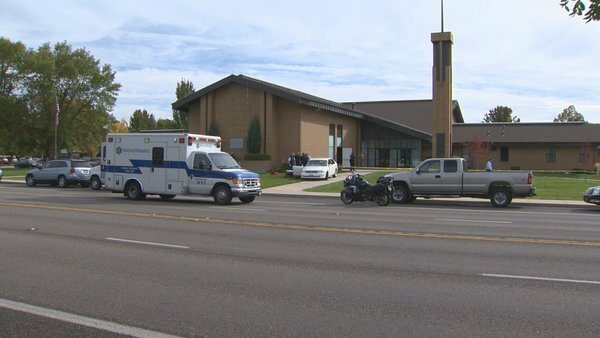 Witnesses of Monday's accident at the LDS Church on McMillian Road say it was like a scene from a movie. A car unintentionally accelerated into a crowd of people gathered at a funeral, injuring nine people. "Everything was calm and peaceful and them whoom! This car came out of nowhere," said Dee Cazier.